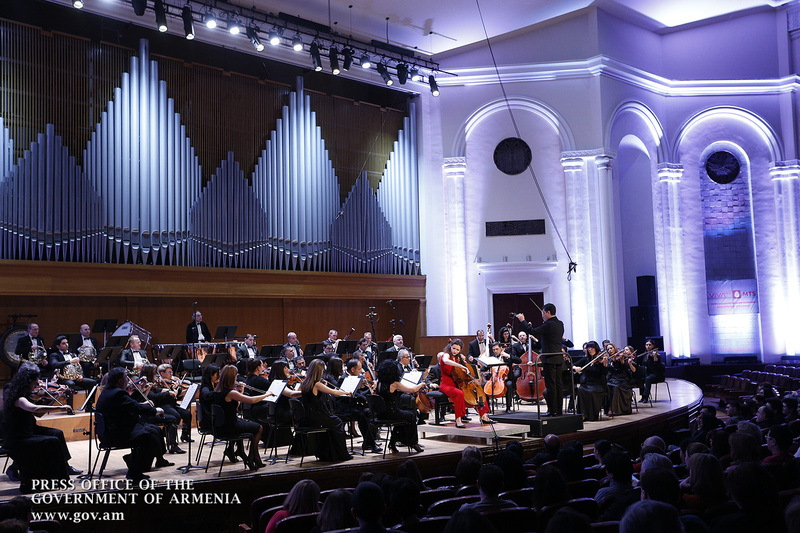 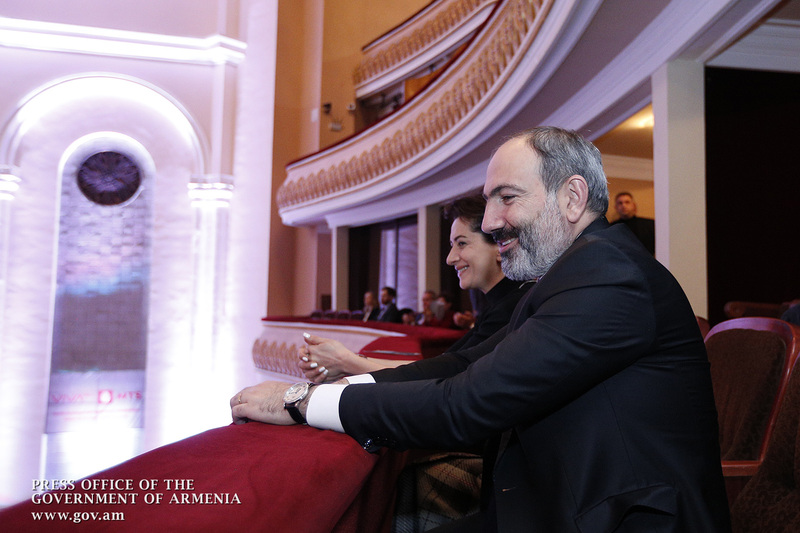 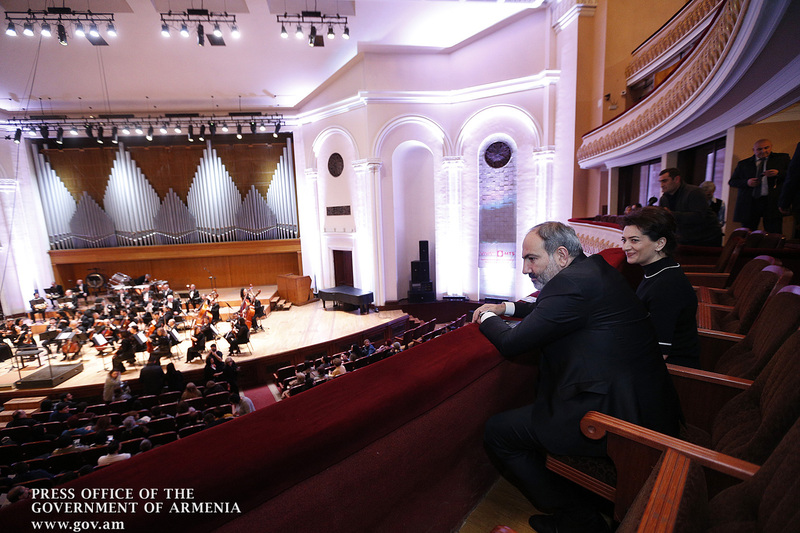 Prime Minister Nikol Pashinyan and Mrs. Anna Hakobyan attended a concert at Aram Khachaturian Concert Hall by the Armenian National Philharmonic Orchestra, conducted by Eduard Topchyan. 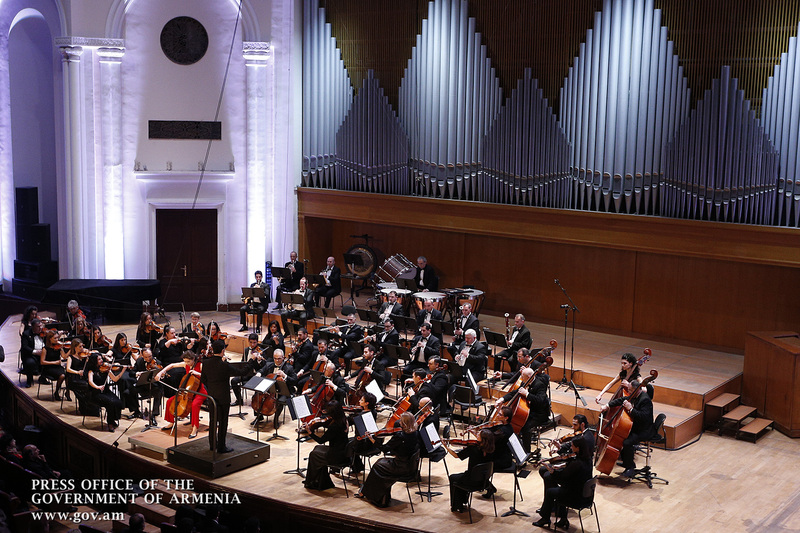 The concert featured Pyotr Tchaikovsky’s 6th Symphony, the Pezzo Capriccioso and the Rococo Variations for Cello and Orchestra. 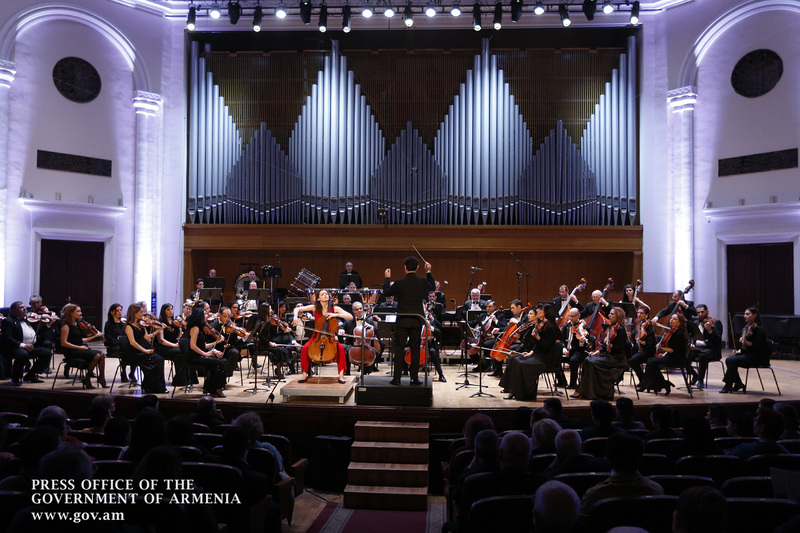 Cellist Anastasia Kobekina performed during the concert.